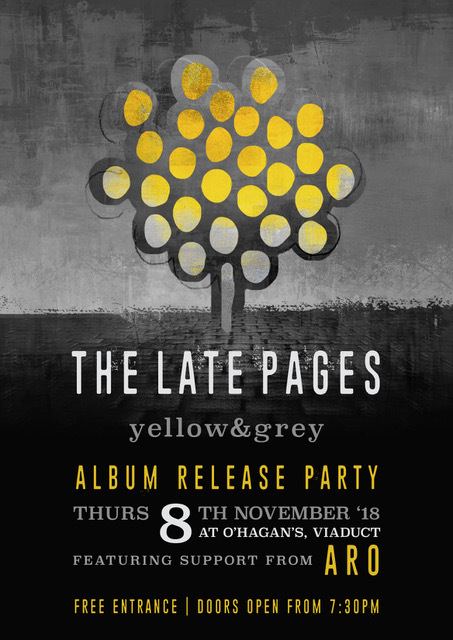 After more than 2 years of work, the new Late Pages album, Yellow and Grey, is finally finished! Opening will be the amazing duo Aro, who will also be releasing an album soon. 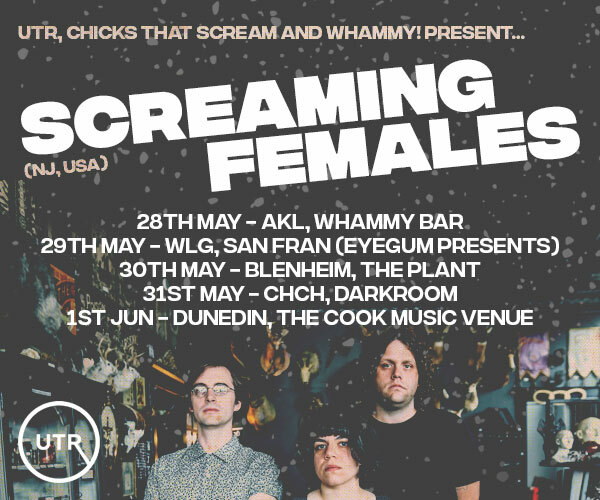 You will be able to grab a copy of the album on the night. Look forward to sharing this new music with you.